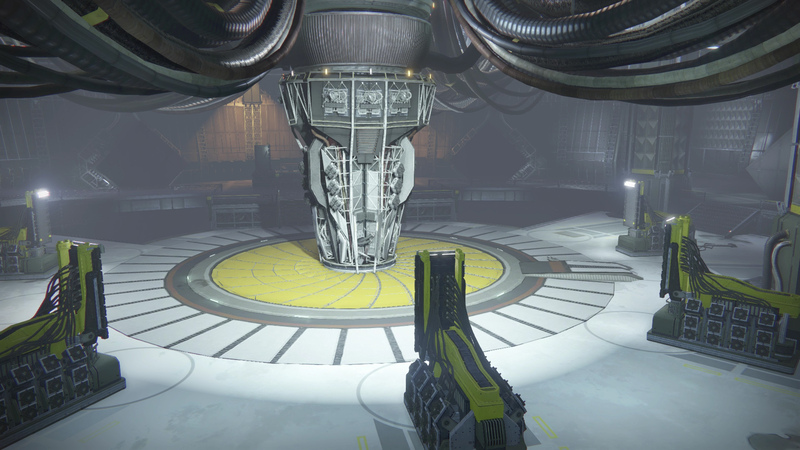 How to unlock and complete The Sleeper Stirs quest to get the Sleeper Simulant in Destiny. This guide will show you how to unlock the Sleeper Simulant in Destiny. The Sleeper Simulant is an Exotic Fusion Rifle that is equipped as a Heavy Weapon. The Sleeper Simulant is Destiny’s own railgun that fires a ricocheting laser that passes through numerous enemies! Begin The Sleeper Stirs quest by collecting 4 Relics that are called, DVALIN-RAS8711-FR00. They can drop from any enemy in any activity. 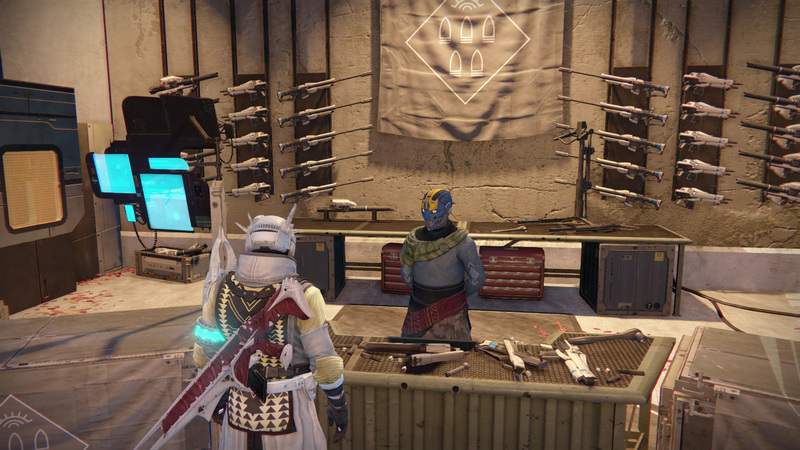 Deliver the Relics to the Gunsmith, Banshee-44. 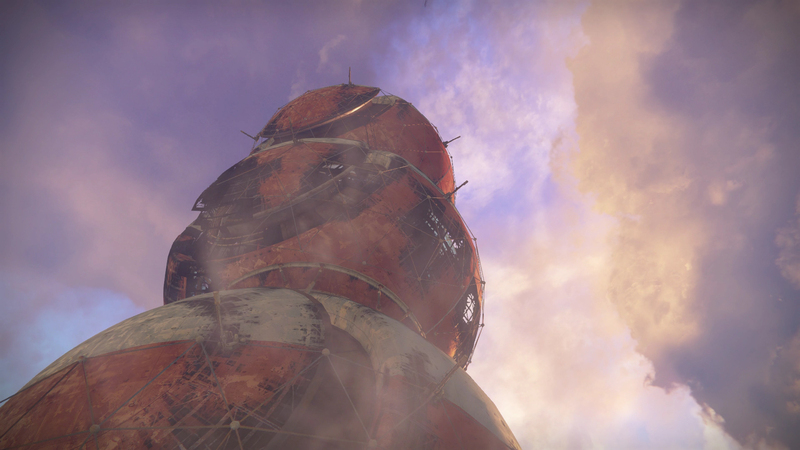 Once all 4 Relics are delivered to Banshee-44, begin The First Firewall mission found on Earth. The mission takes place in the room where you first fought Omnigul. You will receive a Curious Transceiver upon completion. Open your Inventory and Inspect the Curious Transceiver and enter the following combinations. “Up” refers to the top square and “Down” refers to the bottom. After entering the codes, you gain access to the Shadow Call mission on Earth. This mission has a 4-minute time limit, so you’ll need to get to the top of the colony ship as soon as possible. Run past all the enemies you can, only stopping to kill anything that gets in your way. At the top of the tower you will need to kill 3 Wizards. After killing them you will receive the IKELOS Fusion Core. The IKELOS Fusion Core requires you to perform five tasks. WARSAT//MK19/TERRA/RSPN - Complete a Warsat Public Event on Earth. WARSAT//MK19/LUNA/RSPN - Complete a Warsat Public Event on the Moon. 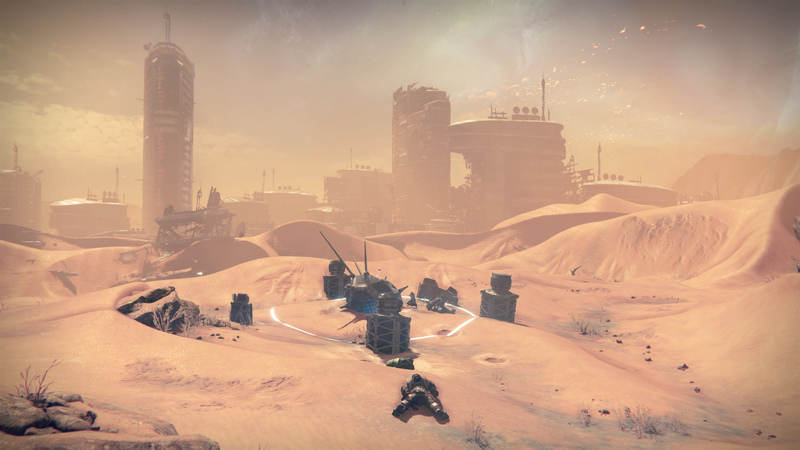 WARSAT//MK19/MARS/CHLM - Complete a Warsat Public Event on Mars. Complete these tasks to get the Reassembled IKELOS Fusion Core. Take this to the Gunsmith Banshee-44. You will need to wait until the next Weekly Reset before the next section is available. 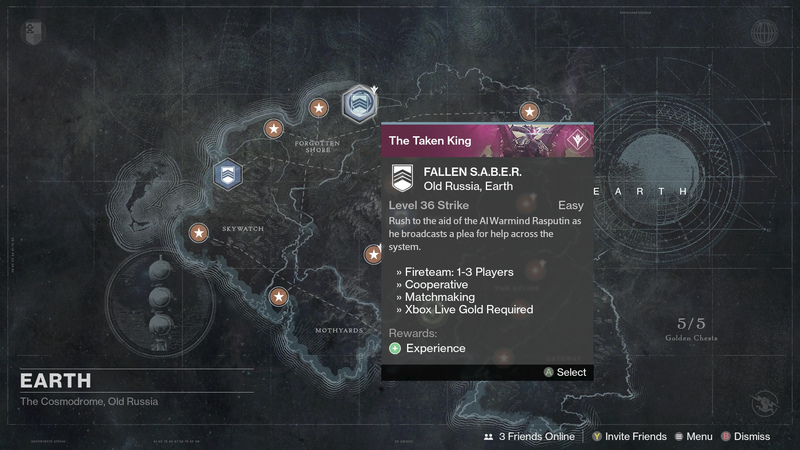 After the Weekly Reset you will be able to find a special, Light Level 280 version of the Fallen SABER Strike on Earth. Make sure you select the one highlighted by the correct quest marker. Finish the Strike to receive the Sleeper Simulant Weapon Frame. 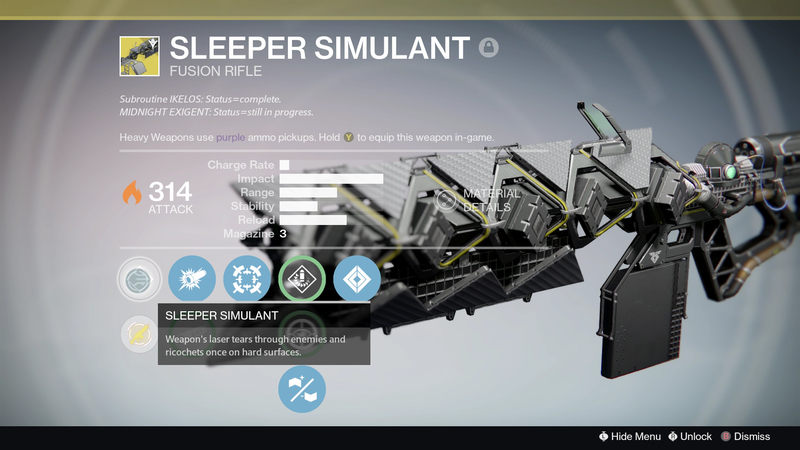 After you’ve finished all previous steps, return to the Gunsmith to claim your very own Sleeper Simulant! If you followed this guide you will now find yourself the owner of the Sleeper Simulant!